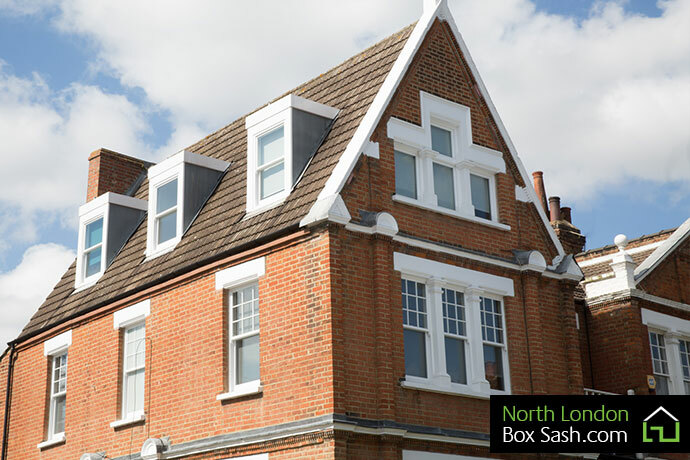 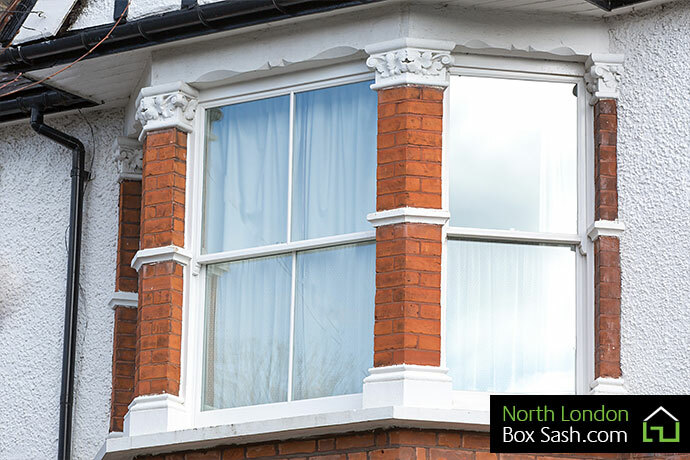 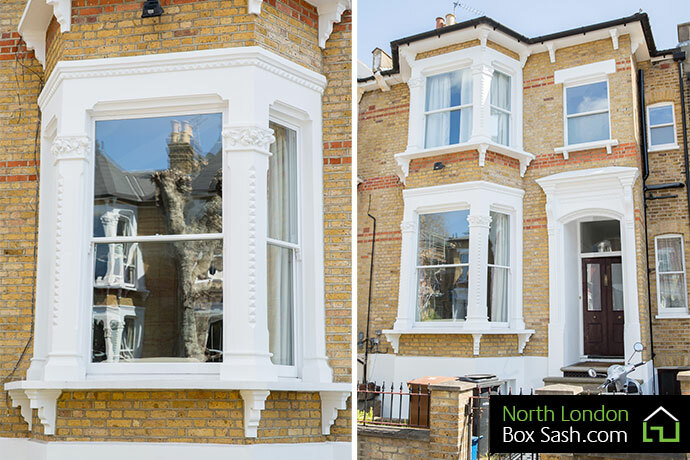 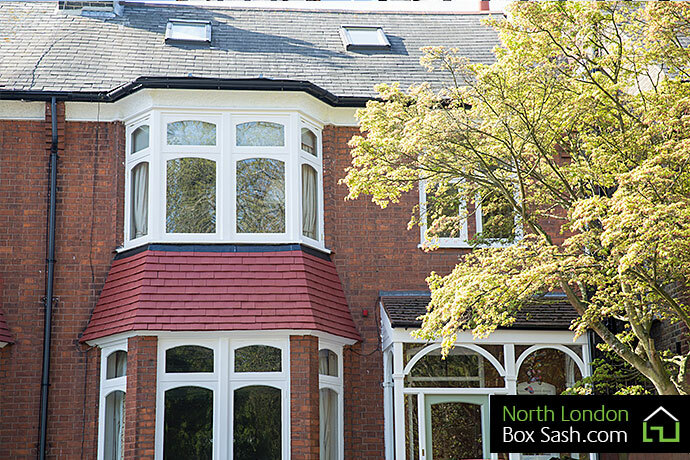 This Victorian property in Tottenham was bought back to life with new double glazed box sash windows throughout. 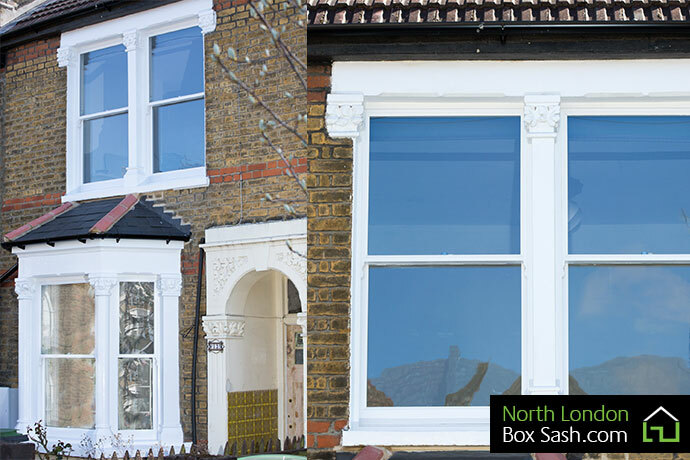 NLBS supplied and fitted replacement sash windows of this character Victorian house in Seaford Road. 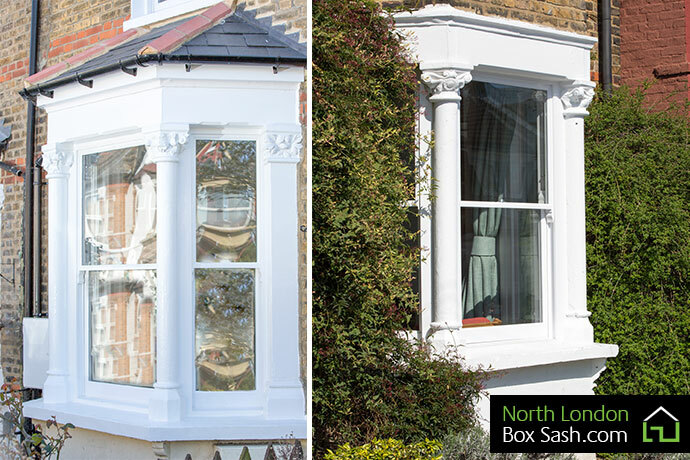 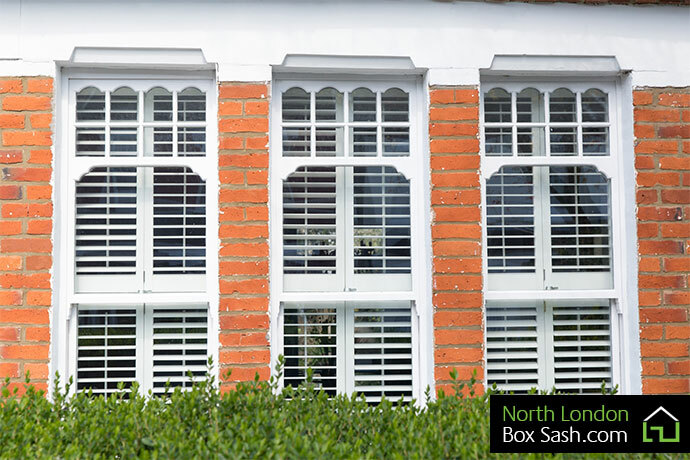 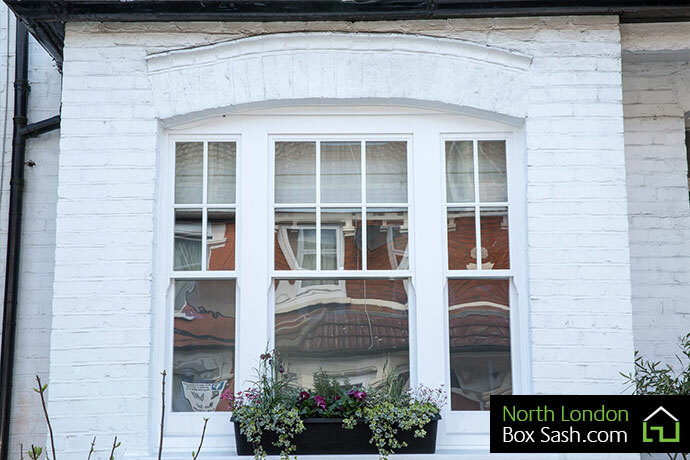 As the internal walls had a 50mm dry lining, North London Box Sash custom made bespoke windows in our joinery workshop to fit the internal finish and suit the additional sizing. 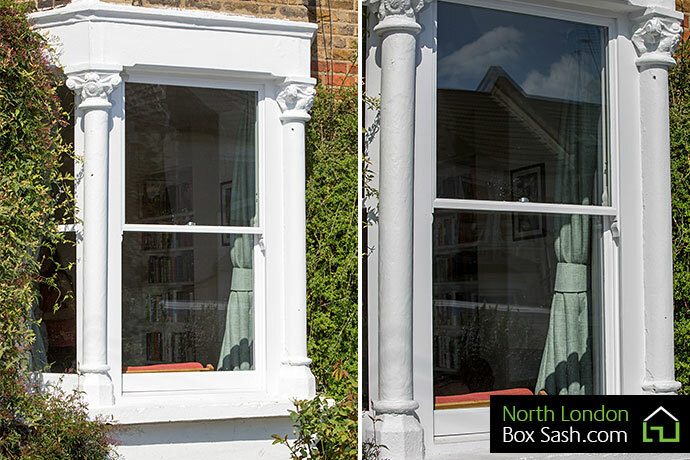 Our team of window fitters were then able to install and paint the windows. 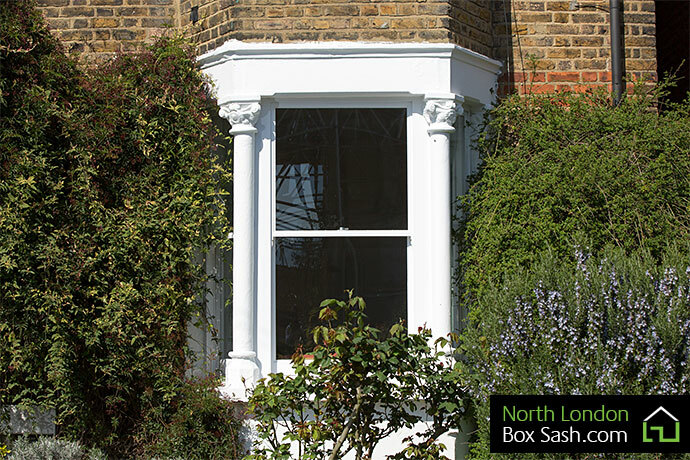 As you can see, the replacement window designs kept the character features of the original sash windows.